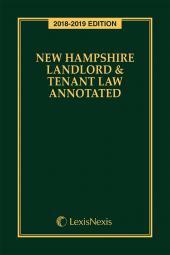 No attorney, property manager, realtor or landlord should be without this handy and compact reference guide to the landlord and tenant laws of New Hampshire. 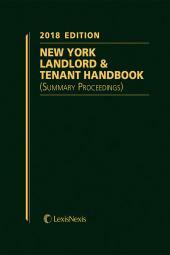 No attorney, property manager, realtor or landlord should be without this handy and compact reference! 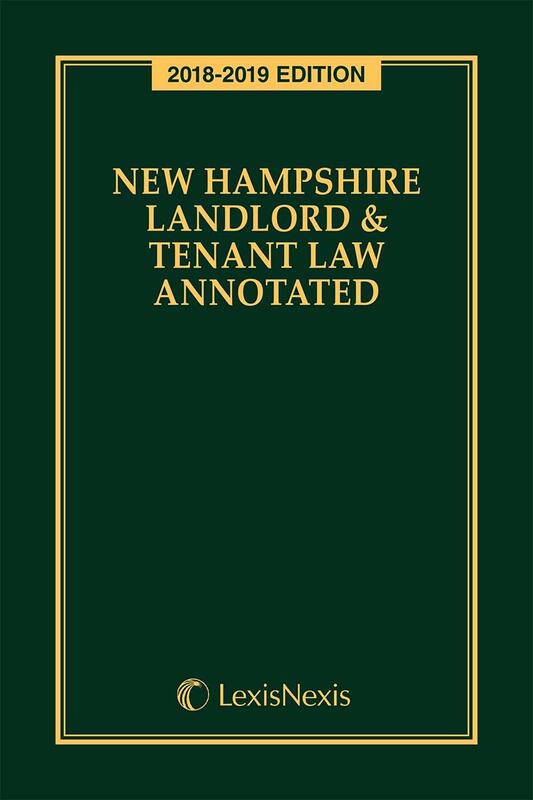 New Hampshire Landlord and Tenant Law Annotated contains a broad spectrum of topics, including housing standards, fire regulations, warranties on prefabricated homes, and more. In addition to all major acts relating to such topics as land sales and condominiums, this publication covers procedural issues from small claims litigation to proceedings in special cases. 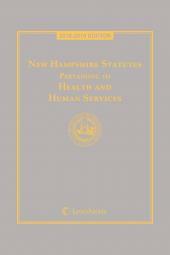 Research is made simple thanks to the full index and the annotations. 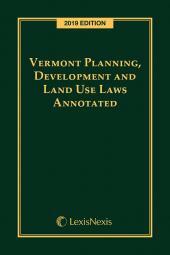 The annotations contain a great variety of information, including history notes, construction notes, and case summaries.